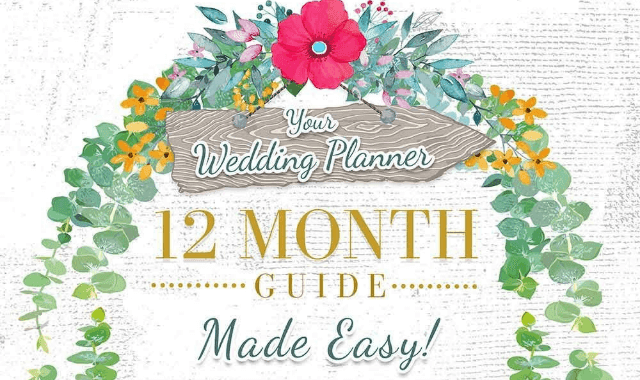 Your Wedding Planner: 12 Month Guide Made Easy! #Infographic ~ Visualistan '+g+"
With all the hype that’s going on with DIY, it’s not surprising that many brides are favouring a do-it-yourself wedding. Taking on the responsibility of coordinating your own wedding plans give you the freedom to plan your big day from zero to one of the most memorable events of your life. So, what are the steps that you should take? To help kick-start your wedding planning, Different Weddings has created a 12-month checklist to walk you through your wedding day.